Multilight™ has been one of Maxwell’s top features for years. Now there is Multilight | Standalone which is FREE and does not require Maxwell. Basically we took everyone’s favorite feature and made a standalone app to let you play with it even if you don’t have the software. This makes it easier for you to show your work to someone else and get their vision of your scene’s lighting. You create your scene with Maxwell and set all the light emitters you like. Save an MXI (Maxwell Multilight) file. Send this MXI to your colleague/client/friend. Your colleague/client/friend downloads Multilight | Standalone for FREE. If you have an MXI and the free Multilight | Standalone app, you can tweak the lights that have been already set and define the final render or create and save multiple scene lighting variations. Give it a try with the FREE MXI scenes available here! With the Standalone version of Multilight™, you don’t need Maxwell to tweak your scene’s lights. Any of your colleagues can do it and then save the scene and send it back to you. Just send the MXI and your client can easily modify! Work smarter and faster by letting your colleague or client quickly show your their vision of the final scene. 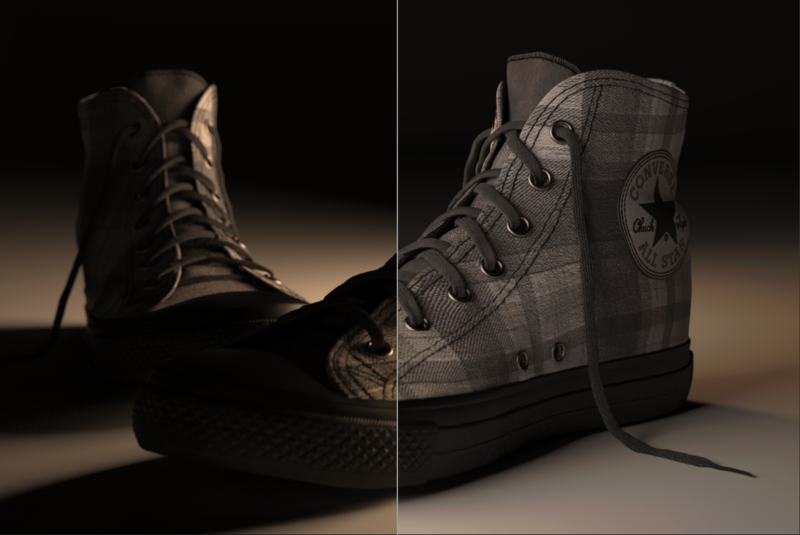 Let your client create their own lighting catalogue of your render. Easily create animations with your scene’s lights changing over time. Change one or multiple emitters, and modify their intensity and/or color. Multilight™ removes the need to re-render images when light changes are required. It allows you to change intensities of individual lights and multiple scene emitters during and after the rendering process (including Physical Sky and HDR Environment Lighting). Do various tests to see how your scene looks in different settings at different times. Here is an example! Color Multilight™ enables you to edit the color of emitters in real time, giving you endless lighting possibilities. MAXWELL MULTILIGHT™ from Next Limit on Vimeo. All the light adjustments can be keyframed and animated so that you can see how your scene’s lights change over time. Does Multilight standalone work with Maxwell Render version 3 files?